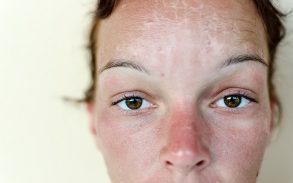 Skin conditions come in a bewildering array of forms, varying from the mildest forms of acne to life-threatening melanomas. 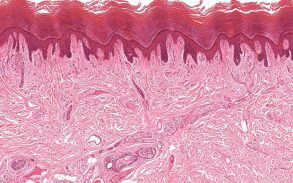 For as long as humans have had skin, we’ve been searching for ways to make these problems go away. While cannabis serums won’t cure them all, they could help with the four most common. 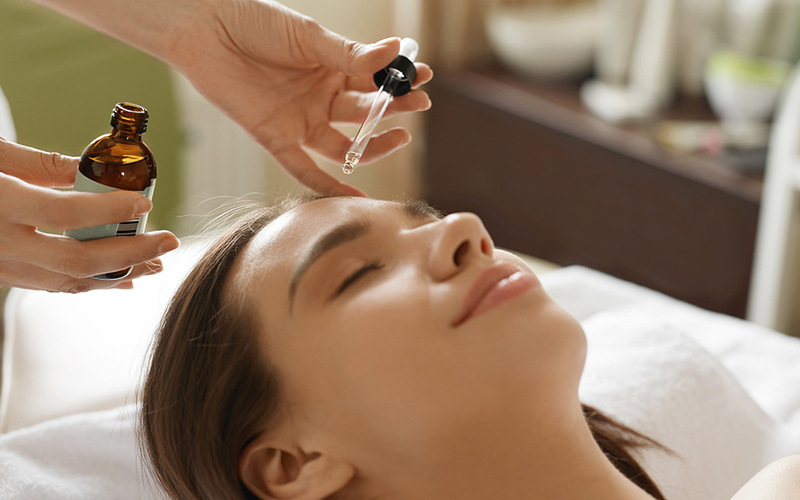 Serums are light, gel- or oil-based beauty products that are more easily absorbed into the skin than heavy lotions and creams. 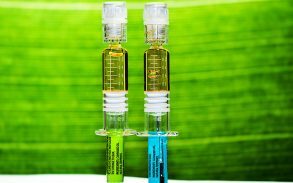 Cannabis serums harness the benefits of the cannabis plant and the cannabinoids (chemicals that give the plant its medicinal qualities) that they contain. In particular, studies have proven that both cannabidiol (CBD) and tetrahydrocannabinol (THC) could have great potential for treating for all types of skin and skin conditions. Before we continue, though, it’s important to remember that not all cannabis oils are created equal — and this means that not all cannabis serums are the same. The most well known and commonly used in skin care are CBD oils, but even these can vary widely. Full spectrum CBD oil contains THC and other substances (such as fatty acids and terpenes) that work together holistically to create a more potent product. Broad/partial spectrum CBD oils, which don’t have THC, do this to a lesser extent, though they miss out on the benefits offered by THC’s interaction with the other substances. “Pure” CBD oil, also known as CBD isolate, is exactly what it sounds like, and since it contains nothing but CBD, it’s also the least useful. Here, it’s also worth pointing out the difference between cannabis oils and hemp seed oil. There’s long been confusion between hemp and marijuana (since both are members of the cannabis sativa genus of plants) but for simplicity’s sake: hemp seeds don’t contain CBD, THC, or any other cannabinoid for that matter. Disingenuous marketers have attempted to blur this line in order to make hemp seed oil — sometimes described as “cannabis sativa seed oil” — more appealing to CBD-crazed consumers, but don’t be fooled. While hemp seed oil does have some benefits for your sensitive skin, especially as a makeup remover, it’s probably not what you’re looking for in a cannabis serum. 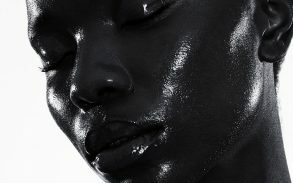 The type of cannabis oil contained in your serum will have a big impact on how effective it is for your skin condition. As a general rule of thumb, products that contain full spectrum CBD oil are your best bet for getting your glow back. The four most common skin conditions are eczema, acne, psoriasis, and rosacea, and they’re all caused by different issues in the body. They each result in a unique set of symptoms and require customized types of treatment. The good news is that most cases of these conditions can be treated using over-the-counter topical treatments at home. Cannabis skin care products, such as serums, are becoming one of the most popular choices — here’s why. Acne is a bacterial infection of the skin. When it produces too much of a natural facial oil called sebum, the oil begins to clog up the pores. 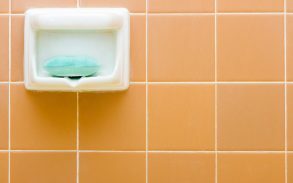 This traps dead skin cells, makeup, dirt, and grime, creating the perfect environment for bacteria to fester. Cannabis facial serums can help reduce the symptoms of this condition by tackling the root cause — sebum production. CBD interacts with the skin’s internal regulation system to reduce the amount of oil being produced. As a natural anti-inflammatory, it also reduces the inflammation caused by the condition and fights off the infection with its antibacterial properties. 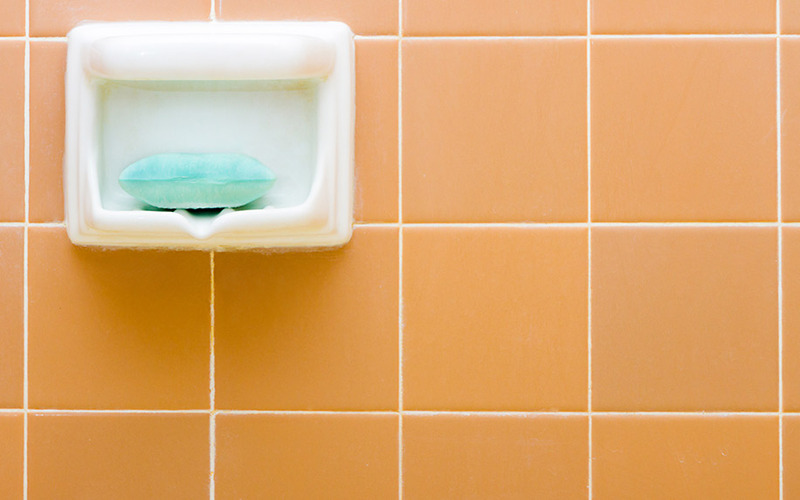 Commonly called dermatitis, this is one of the most common skin conditions in the world, and it comes in a number of different forms. Just like in the case of an allergic reaction, eczema breakouts cause itchy, red, and inflamed rashes. These can be incredibly sore, frustrating, and cause long-term self-esteem problems. Cannabis serums can help to reduce the inflammation of the skin in breakouts of eczema and reduce the pain caused. They also won’t cause any of the harmful side effects that are commonly associated with anti-inflammatory medications. Similar to eczema, psoriasis is an inflammatory skin condition. Doctors aren’t sure what causes it but studies suggest it may be genetic. 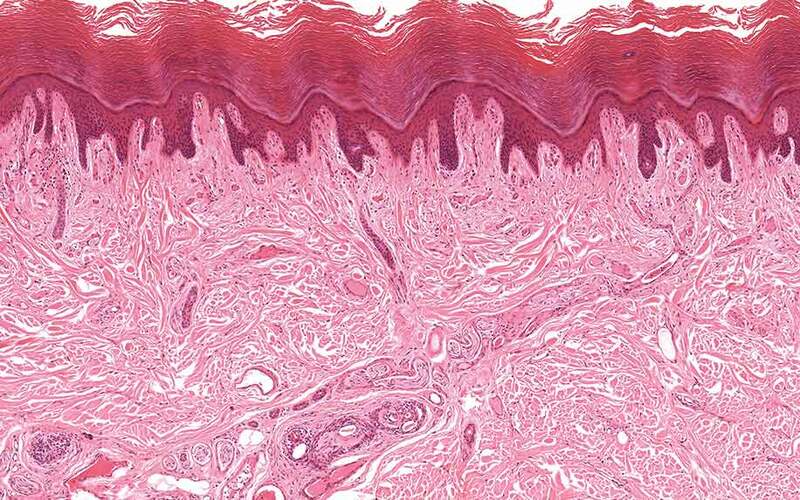 People who have psoriasis produce new skin cells at a rate much faster than those who don’t. 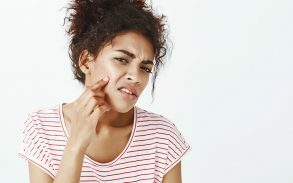 This causes scaly patches of red or silver skin that becomes itchy and painful, not to mention the toll it takes on body confidence and mental health over time. Again, cannabis serums can help by fighting the inflammation both safely and effectively. Their antibacterial quality also means that infections caused by excessive scratching are less likely. Last, but not least, rosacea is another inflammatory skin condition that doctors can’t seem to quite figure out. 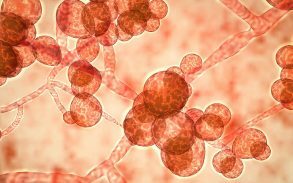 Again, they believe there is definitely a genetic component to the condition, and they have identified a long list of lifestyle factors that could contribute to flare ups. These include everything from stress and heat to spicy foods and age. Cannabis serums can help to minimize the often-extreme redness that is the most common cause of rosacea. It can also reduce the inflammation and stop the development of pimples, which is also a common side effect.